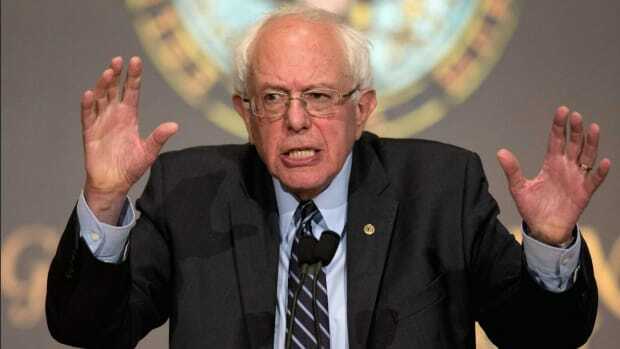 "Give us what we want -- a Bernie Sanders nomination -- and no one gets hurt." 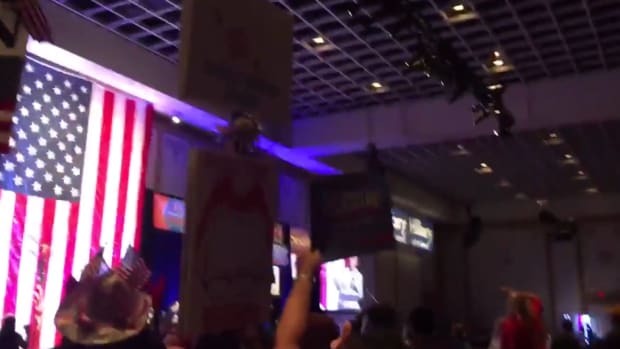 It began late Saturday afternoon in Nevada, as soon as it became clear that Hillary Clinton was going to win the Democratic caucus there. Maybe she wouldn’t win by 25 points, but the victory she’d pull off would be large enough for The Huffington Post to describe her as “handily” beating Bernie Sanders. 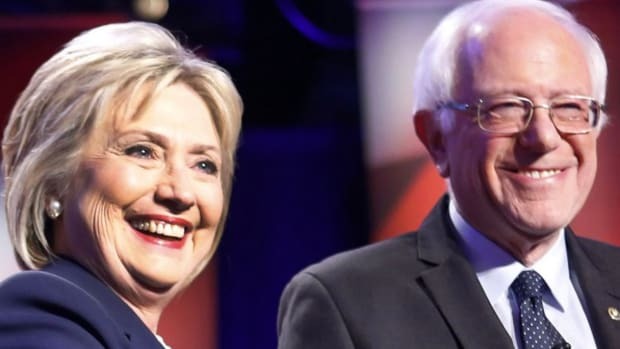 And with that decisive victory, the first of its kind for Clinton this election season, the floodgates opened online and the rush of angry Sanders True Believers started to pour through. USUncut.com, the farcical internet clearing house for every kind of pro-Bern-feeling propaganda, called the entire caucus a “fiasco.” Crazy person H.A. 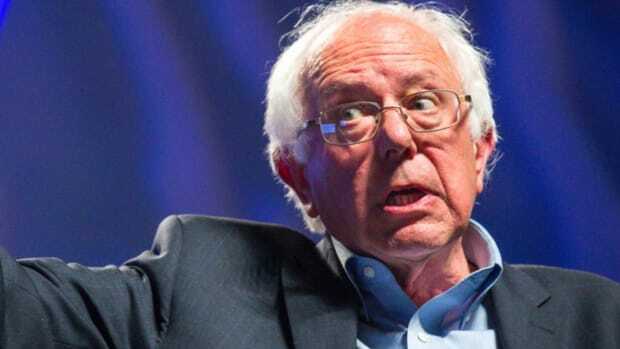 Goodman, a fantasy writer turned Sanders’s own Baghdad Bob, upped his already delusional rhetoric and claimed that the Nevada loss only strengthened his argument that Bernie absolutely, positively will win the White House in a landslide. And of course Twitter lit up, as oodles of Sandersistas wailed, gnashed their teeth and promised not to vote for Clinton should she become the nominee because -- something something lying corporatist shill, or whatever. I personally had to mute more than a dozen Twitter denizens who had decided that I was the closest and easiest target for their “anti-establishment” outrage at the whole thing. This was because I’d written a couple of pieces for this site which pointed out a) that Bernie Sanders’s road to the presidency is a near-untraversable one, and b) that Hillary Clinton isn’t, in fact, the anti-Christ. Deal in reality and some of these people apparently lose their minds, which is exactly what was happening on Saturday when reality smacked them right in the face for the first time. Despite impressive gains by Sanders, Hillary Clinton was and is still a powerhouse, particularly in a state where minority voters offer her a strong foundation for success, and all the self-congratulatory spin in the world can’t counteract the will of the electorate or the delegate and superdelegate math. Sanders deserves credit for doing something extraordinary with his campaign, but in the end the uphill climb he faces will almost certainly prove to be too much for him. Many of his most rabid followers won’t see it that way, of course, but what they believe is meaningless when placed against what is and isn’t possible. The thing is, with a simple Clinton victory in Nevada, a lot of Sanders fanatics -- and I discern between supporters and fanatics -- are beginning to get the idea that the nationwide voter revolt they conjured in their imaginations won’t happen. Hence the anger on Saturday. Maybe it’s not a large enough sample to be statistically significant, but given that we’ve seen articles written about this and I saw enough examples of it with my own eyes on Twitter Saturday, it’s time to have the conversation then about the political nihilists that promise nothing short of a Republican victory by liberal attrition should Bernie Sanders not win the Democratic nomination. Salon has already milked this phenomenon for all it’s worth by publishing the fatalistic ravings of Walker Bragman, who claims that, as a millennial, he can’t in good conscience ever vote for Hillary Clinton. Aside from the fact that it would mean turning his back on what the cool kids among the youth are doing, who the hell knows what Bragman’s being a millennial has to do with not voting for Hillary Clinton. And Bragman certainly isn’t the only one pushing this meme. 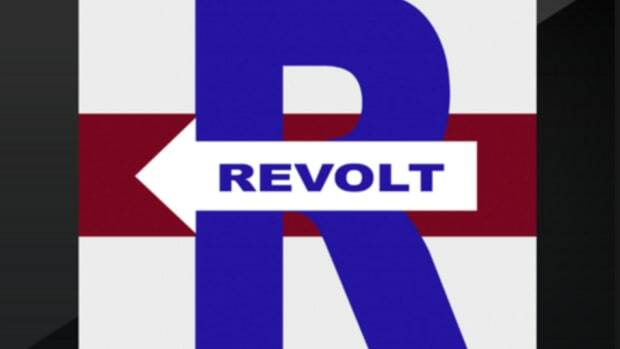 There truly is a brand of young political idealist -- and that’s the nice way of referring to it -- which is wielding its vote, or lack thereof, as a weapon to hopefully get Bernie Sanders elected. 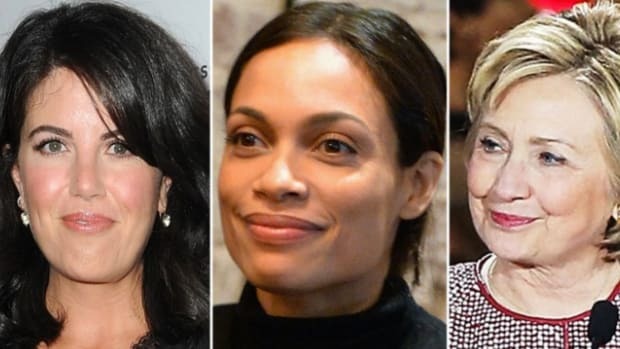 These are the people who threaten to stay home on election day, so to speak, and who insist that that very boycott will be what costs the Democrats the White House and puts the highest office in the free world in the hands of somebody like Donald Trump. Their arithmetic goes something like this: Democrats say that a Republican win in 2016 is unacceptable, given who the candidates are and what they believe, and that any and all necessary steps must be taken to prevent it; Hillary Clinton can’t win against the Republicans without the support of Bernie Sanders supporters in the general election; Bernie Sanders supporters will not vote for Hillary Clinton if she wins the nomination, no matter what; therefore, abandoning Hillary Clinton and supporting Bernie Sanders as the Democratic nominee is the only alternative to preventing a GOP victory. See? Give us what we want and no one gets hurt. Simple as that. Except that this is the same kind of political hostage-taking the Republicans currently in Congress have become pariahs for engaging in. When the GOP has in the recent past threatened to allow the government to go into default because it doesn’t have the votes or the power to get what it wants through the proper channels, wise people have looked for the nearest brick to throw at its representatives. 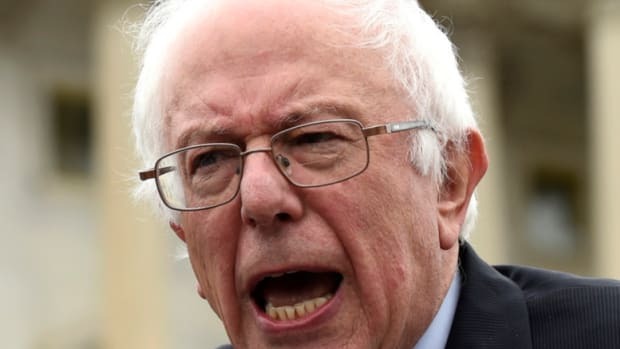 Now, if these Sanders acolytes are to be believed, the ostensible other end of the political spectrum is trying to pull the same crap: threaten to burn the country down because they can’t get what they want any other way. Like all forms of political terrorism, if you give in to this nonsense it’ll just embolden the next fringe group that can’t see its demands met by putting it to a vote. And that’s really the problem here: these pouty, endlessly spoiled little assholes apparently can’t understand that in this country it all comes down to a vote and if their guy doesn’t get enough of them, he doesn’t win. Simple as that. I’ve said from the very beginning that the Republicans are so thoroughly batshit and so unconscionably dangerous right now that a victory for them in November should be out of the question. Because of this, whoever were to win the nomination for the Democrats has to be the person sane people vote for, because he or she is all that stands between America and a new Dark Ages, particularly when you take the Supreme Court into account. If Bernie Sanders were to win, he’d get my vote. If Hillary Clinton were to win, she’d get my vote. That’s how, I believe, decent, evolved people think -- people who aren’t petulant children. 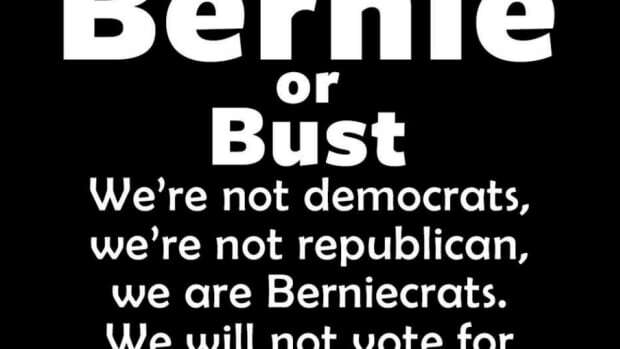 I’d like to believe that the “Bernie or Bust” crowd is just making idle threats, but given its well-documented behavior over the past several months -- coupled with the fact that Bernie’s white millennial base likely believes it has the luxury of being able to survive in the GOP’s vision of future America -- it seems far more likely that if Sanders doesn’t win, they’ll stay home and sulk rather than do their civic duty for the good of the country. What does that mean for the rest of us? It means we’ll simply have to do it without them. We’ll have no other choice.